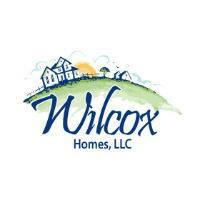 In its first year of business, Wilcox Real Estate Group has grown to 19 agents. 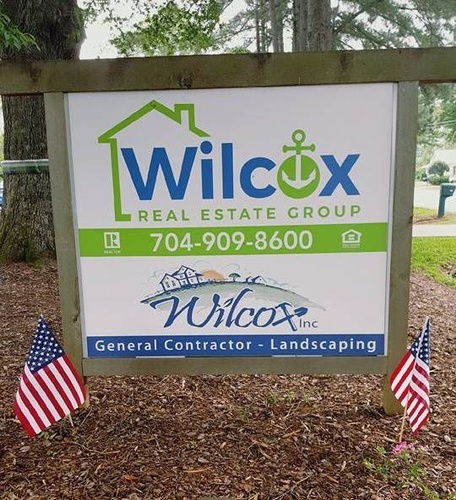 With its partner business Wilcox Homes, owners Kerianne and Jeremy Wilcox are celebrating with a Chamber ribbon cutting and open house on April 10, 2019, from noon until 1 p.m. Drop by for business networking and refreshments, see the office, met the agents and join the celebration at 4109 South New Hope Rd., Gastonia, NC 28056. There's no cost to attend. Please register.